On June 16, 2017, Application Verification received news regarding FBI fingerprint based background checks. The Pennsylvania Department of General Services (DGS) announced that a new contract has been awarded to MorphoTrust USA LLC. The transition process for digital fingerprints and electronic federal criminal background check services is anticipated to impact several categories of non-profit organization including: school districts, universities, community services and faith-based organizations. Application Verification plans to host webinars and in-person events with the regulators to continue to make our customer aware of the most up-to-date information on associated with these regulatory changes. Please look for an update to this post that will include dates and times to attend hosted events to obtain additional information on the subject topic. 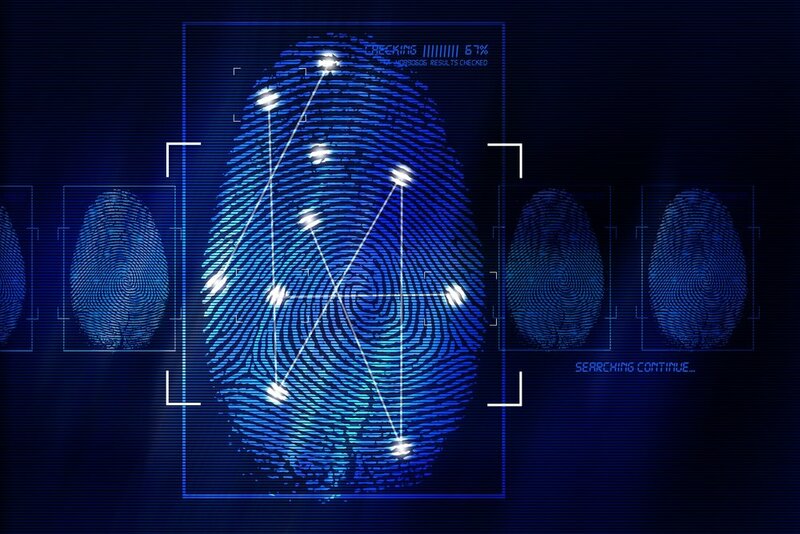 The Commonwealth of Pennsylvania has awarded a new contract for Digital Fingerprint and Electronic Federal Criminal Background Check Services to MorphoTrust USA LLC. Over the next several months, the Department of General Services (DGS) will be working with MorphoTrust (IndentoGO) to transition Commonwealth required background check services from 3M Cogent to MorphoTrust. During this transition period 3M Cogent will continue to provide the same reliable background check services. A schedule will be developed which will outline the implementation of the services to be performed by MorphoTrust and the transition from 3M Cogent. When this schedule is finalized and more details are available, this information will be shared with the contract user community and the commonwealth agency program offices, including the Office of School Services at the Pennsylvania Department of Education. MorphoTrust is in the process of identifying partner agencies/organizations that are interested in being a fingerprint site. They have been in touch with the Intermediate Units and other current sites. Please contact the Department if you are currently using Cogent’s equipment and would like to continue with MorphoTrust but have not been contacted by them yet. There will be a transition time when no fingerprints scans will be able to be processed. This time frame will be of less than a week’s duration and will occur at a time when there will be minimal effect on your district. MorphoTrust has assured the Department that they will be able to process hundreds of checks within a day once up and running. You will be notified prior to the transition.